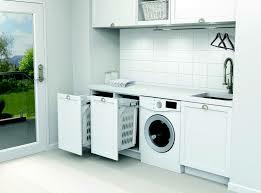 We specialize in laundry waterproofing. Our team of experienced waterproofing contractors will seal up all gaps so that water is not able to leak. We pride ourselves on ensuring our work is clean and that no over seal can be seen. We will leave your laundry with a clean and highly professional seal. Call ShowerFix for a free inspection and quote.